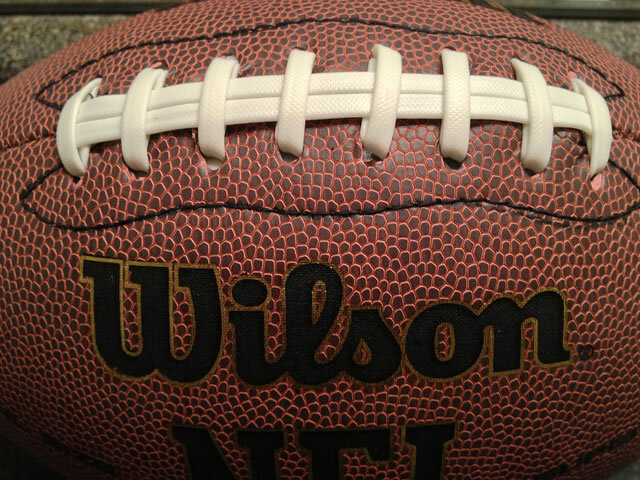 With the NFL season about to begin, here are the best bitcoin sports betting sites online for 2014 football. NitrogenSports – This sports betting destination is the number one choice for online bitcoin sportsbooks. They offer very competitive odds, an extremely clean and easy to use interface and gambling slip. Deposits are available instantly. Bitcoin and Litecoin are accepted. 5Dimes.eu – The oldest online sportsbook in these lists now accepts bitcoins for deposits and converts them into USD. They are known for being the best sportsbook to bet the favorites during NFL season. They also usually have the most competitive odds for parlays. Betcoin Sports – Having maintained a positive reputation on the bitcoin talk forums for a year + they are a high quality option for bitcoin bettors. Good customer support, active on the forums and a good selection of games. You can also play poker here as well as gamble in their casino. The above sportsbooks accept players from around the world including the USA. They have proven to be a legit operation that pays you when you win, offers competitive lines and pays out in a timely fashion (usually within moments once your account is properly registered). The 5dimes website also made it on a non specific bitcoin list of one of the most reputable online betting websites (see more). Betting online is risky enough by itself. Betting online with bitcoin can feel even riskier for some people. The good news is that the markets are large enough and established enough where a small list of sites can emerge as the leaders of the industry. Bookmakers that are legit, that we comfortable listing and that we feel comfortable betting our bitcoins at. Good luck this season NFL bettors!